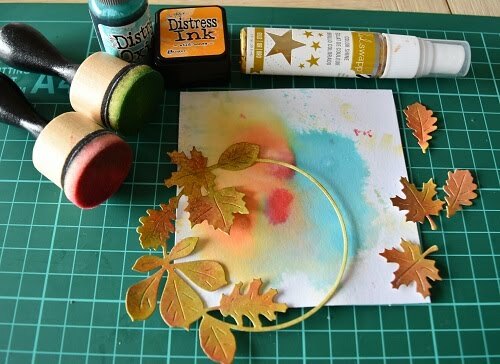 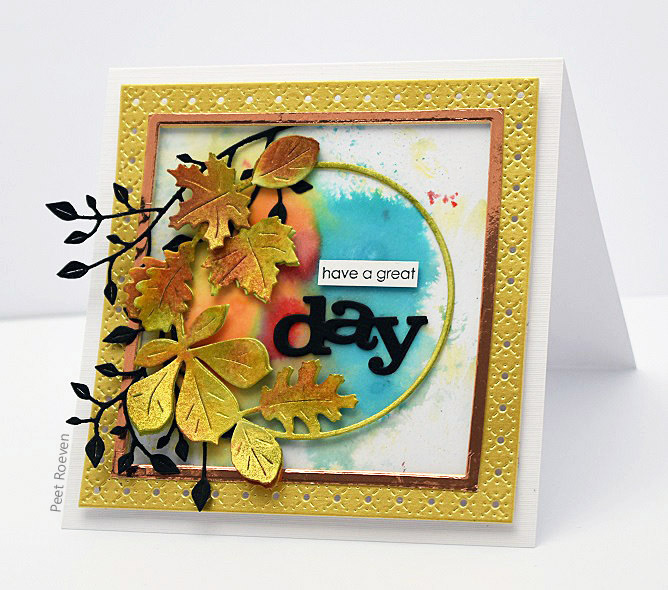 Distress ink, Delicata golden glitz ink , versafine onyx black, Glossy Accents. 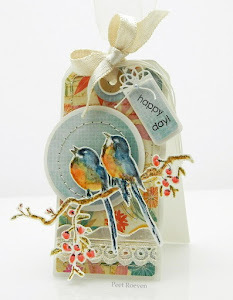 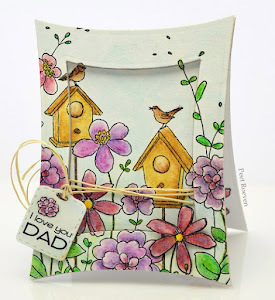 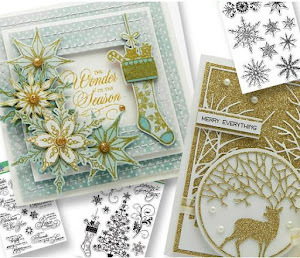 Metallic and Classic/Silky Paper from Hobby & Crafting Fun. 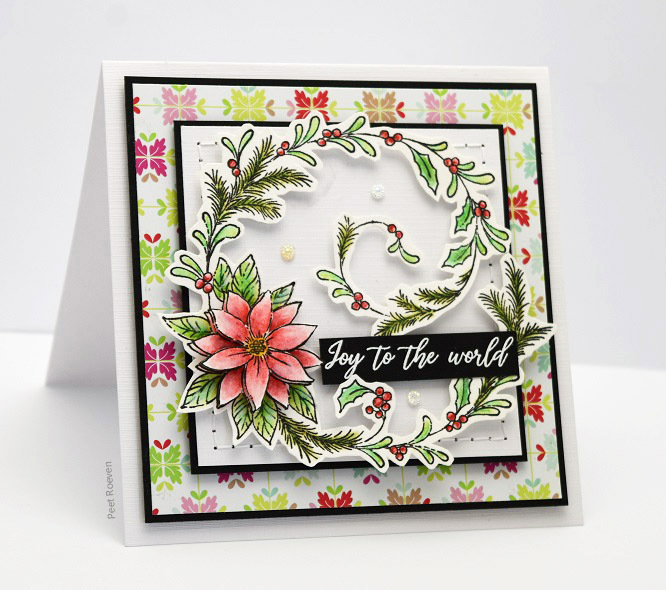 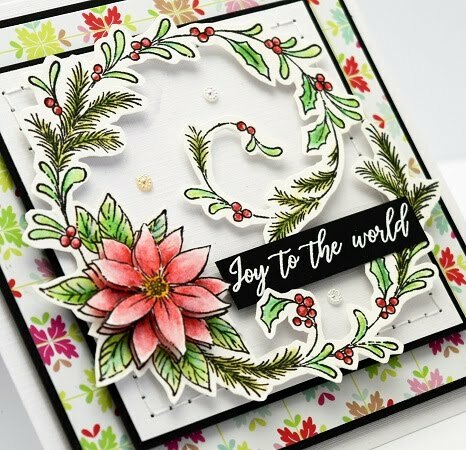 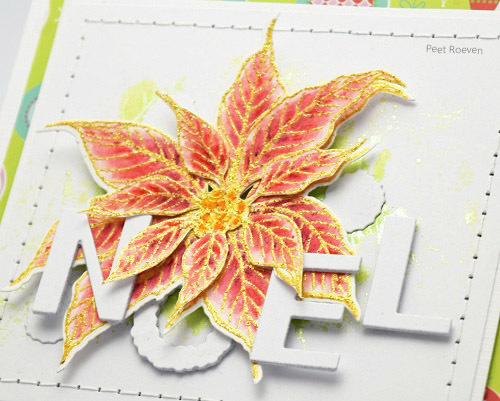 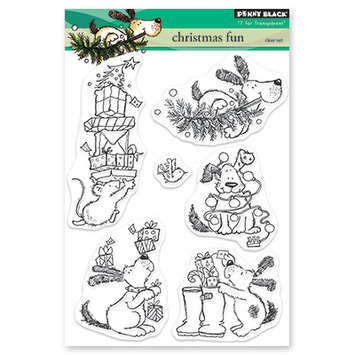 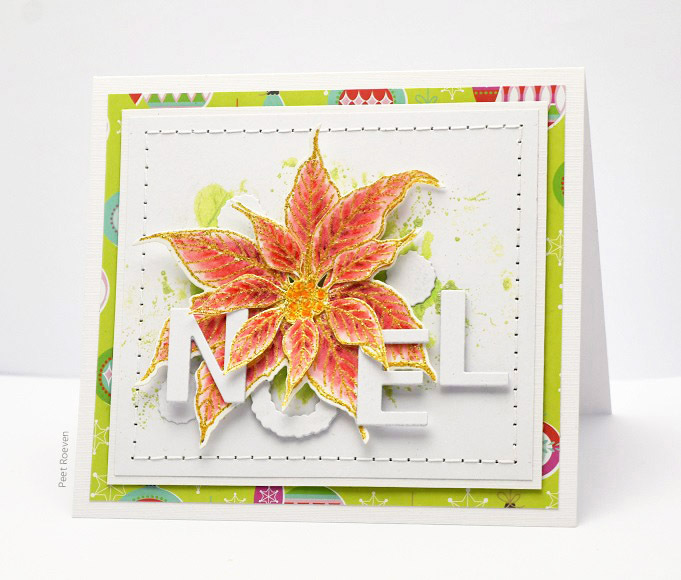 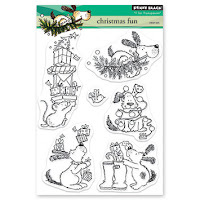 New stamps from Penny Black's Christmas 2018 collection. 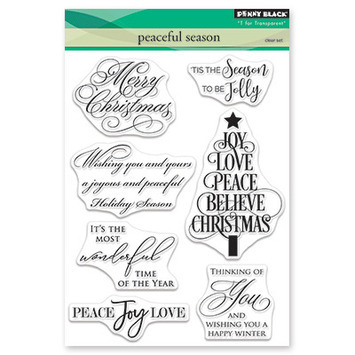 Distress Oxide Ink, glossy accents, versafine onyx black. 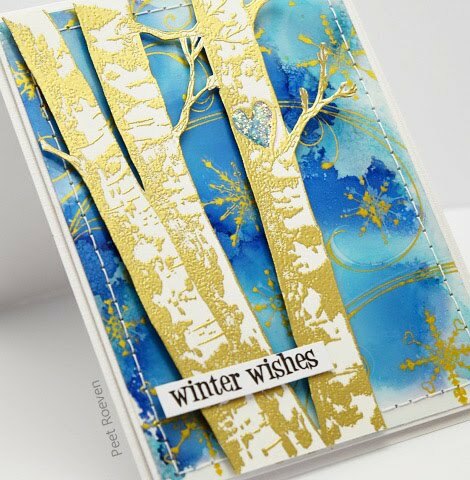 Other: Ranger alcohol inks, gold embossing powder, Delicata golden glitz ink, glitter glue, Versafine onyx black. 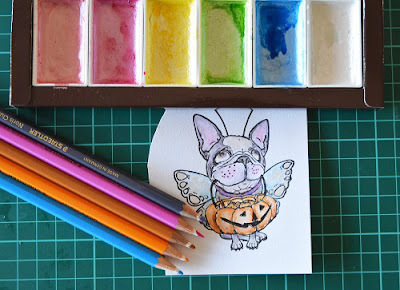 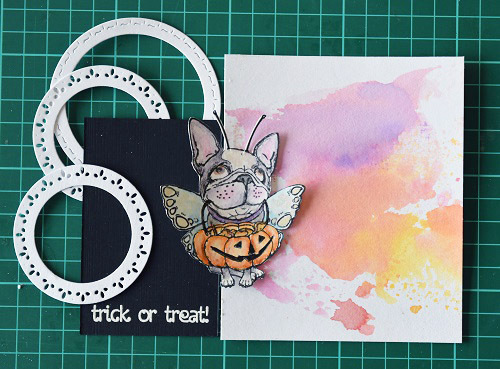 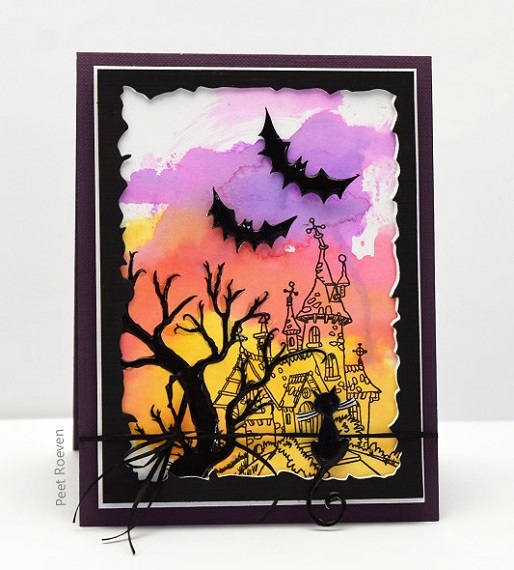 Here is a Halloween card I made with the new Fall 2018 collection from Penny Black. 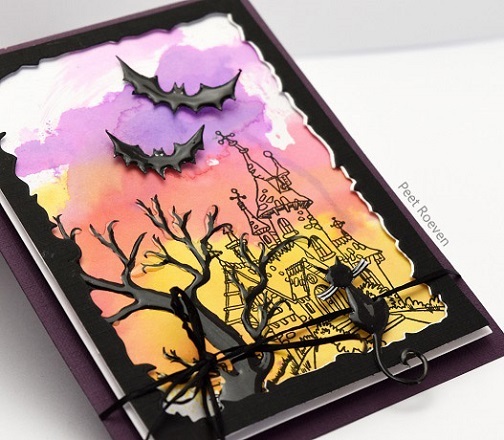 Stamp haunted house onto background. 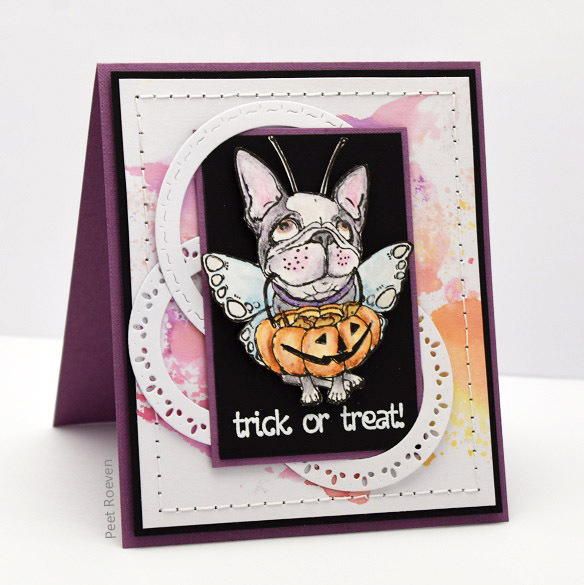 Stamp the cat and bat images. 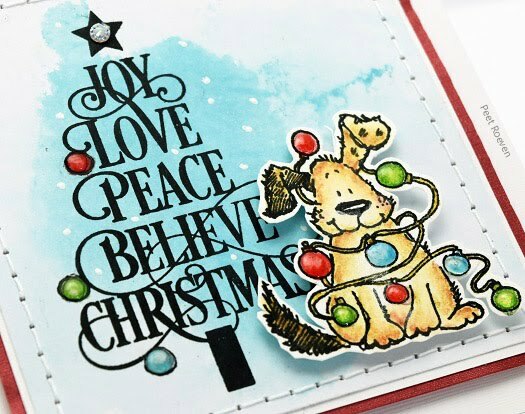 Apply Glossy Accents to the cat, bat, and the tree. 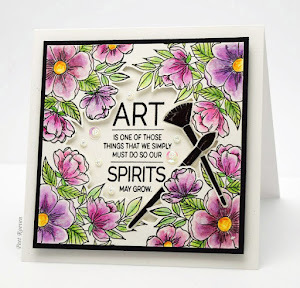 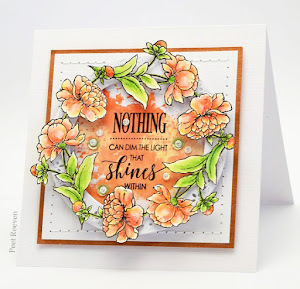 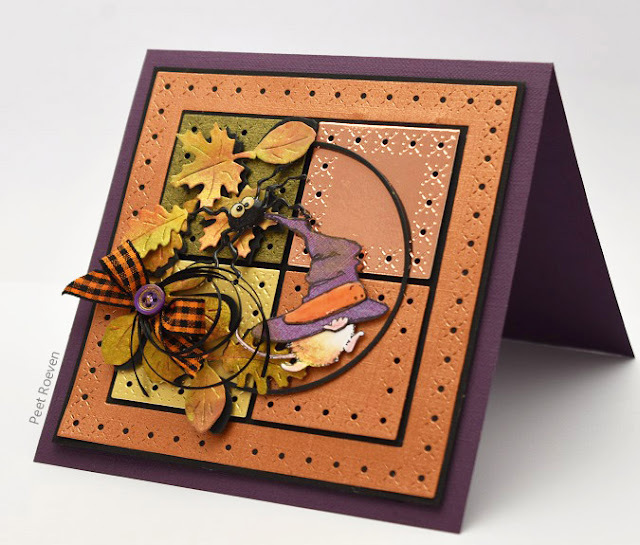 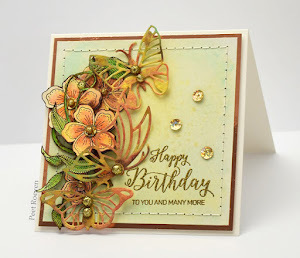 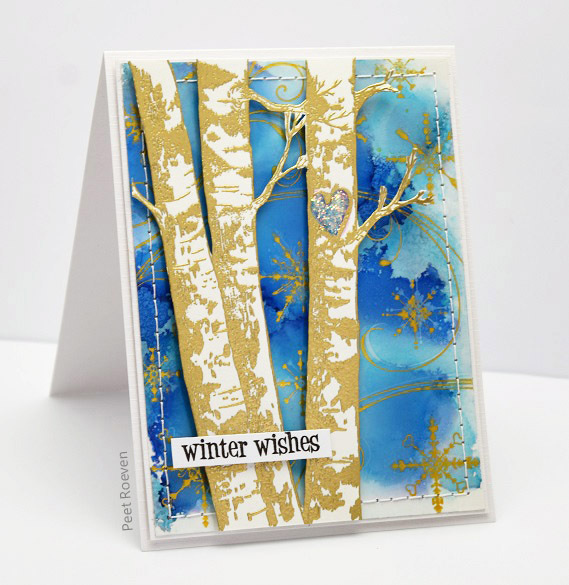 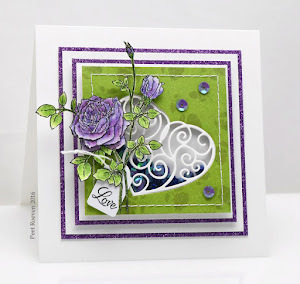 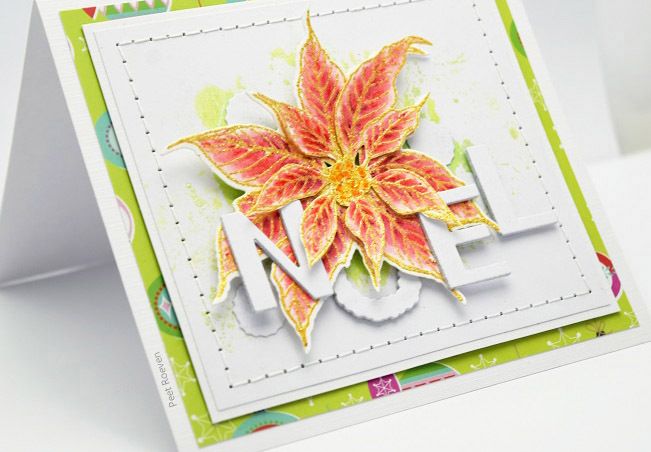 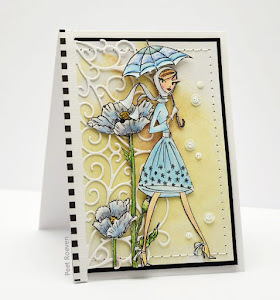 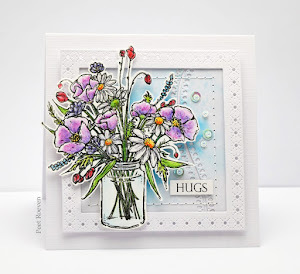 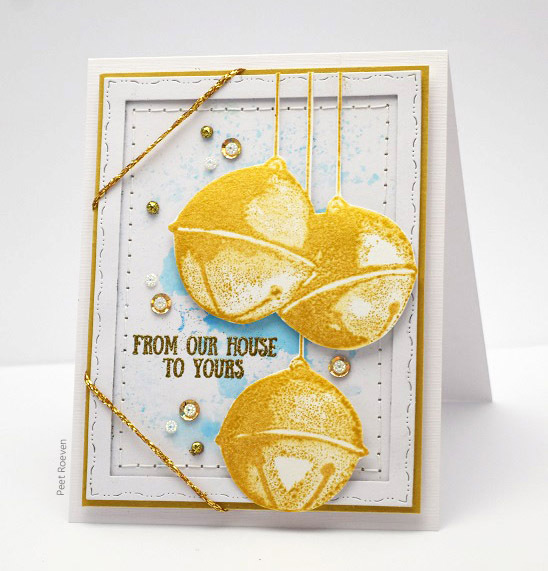 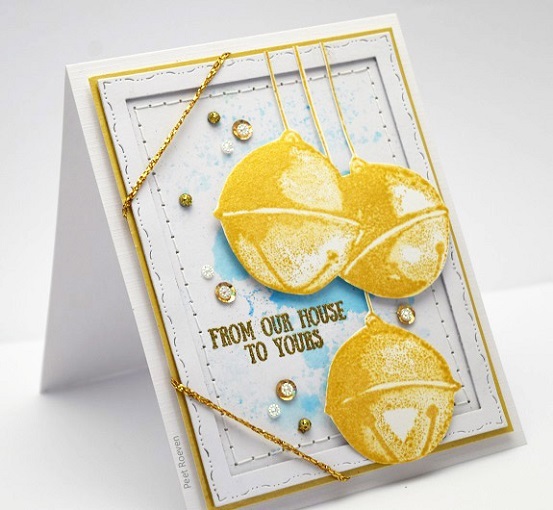 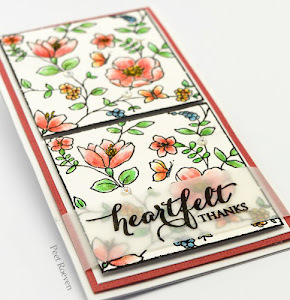 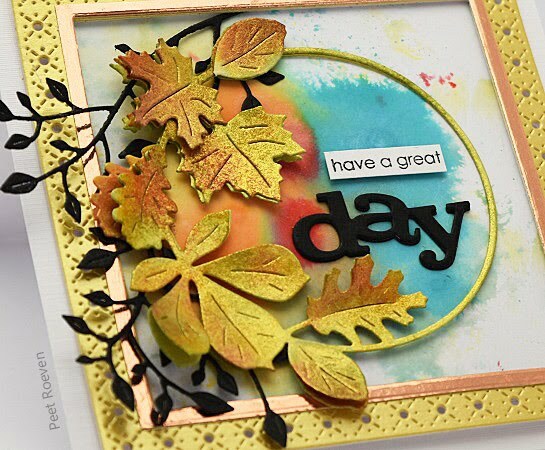 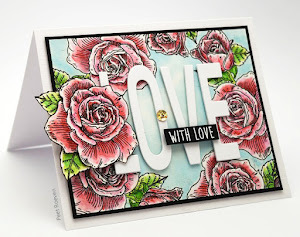 I made this card with the new Fall 2018 collection from Penny Black.